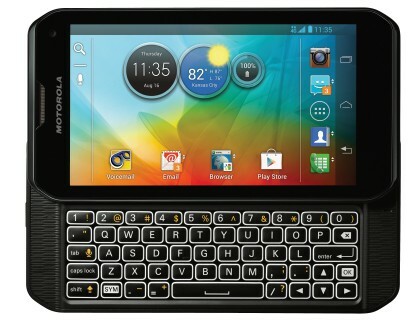 Good news for the Motorola fans. It looks like sooner than anyone expected, a new model will be released. Motorola Photon Q will be the first device to have unlockable bootloaders. Despite the enormously amount of time Motorola took for finally decide to launch the gadget, the fans are more than excited.